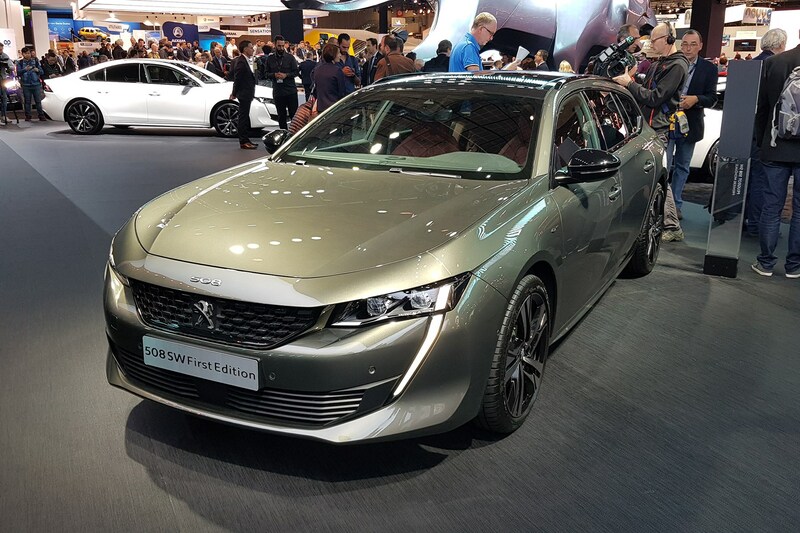 Peugeot’s 508 SW estate has gained a new top-level trim as the covers come off at the 2018 Paris motor show. The ‘First Edition’ cars will be limited-run versions, available to order right now. So, in order to remain exclusive, First Edition models have bespoke 19-inch alloys, black roof lining, blue ambient lighting inside, aluminium pedals and ‘Zebrano’ wood on the boot floor. There’s also wireless charging, Nappa leather seats in black or red, and a FOCAL stereo as standard. The First Edition will be available with the PureTech 225 engine (petrol, 222bhp) and the BlueHDi 180 (diesel, 178bhp). 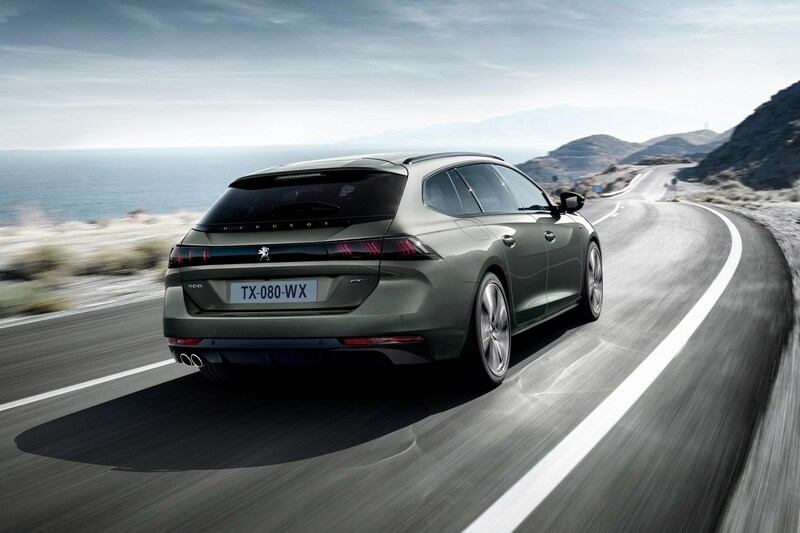 You’ll have to get a ‘regular’ trim level if you’re after the new plug-in hybrid model that Peugeot has just released. 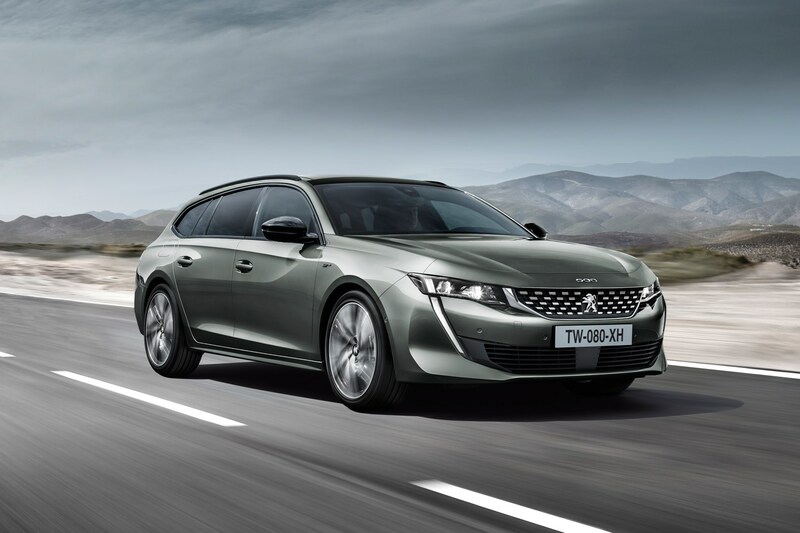 Peugeot 508 SW 2019: what's it all about? 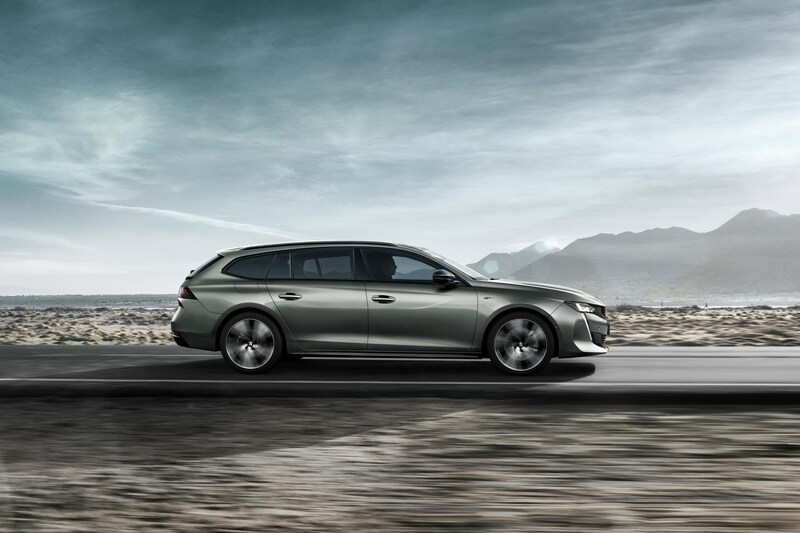 Peugeot says estates are still a key part of the D-segment market, despite the meteoric rise of the SUV – so much so that the estate still takes the largest share of the ‘D’ market. 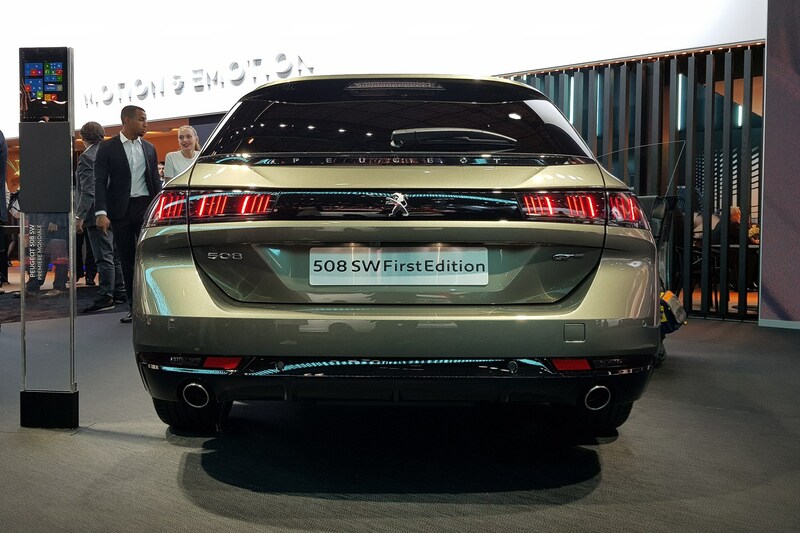 The new SW is just as striking as the saloon-shaped ‘Fastback’ model, with pillarless doors and a shooting brake rear end. LED headlights with huge saber-tooth DRLs feature, too. Engines come in the shape of two PureTech petrols with either 178bhp or 222bhp, and three BlueHDI diesels coming in at 128bhp, 158bhp and 178bhp. The basic diesel is your only manual gearbox offering, the rest are equipped with an EAT8 eight-speed automatic only. GT Line and GT trims are confirmed so far, with the latter getting adaptive dampers as standard. 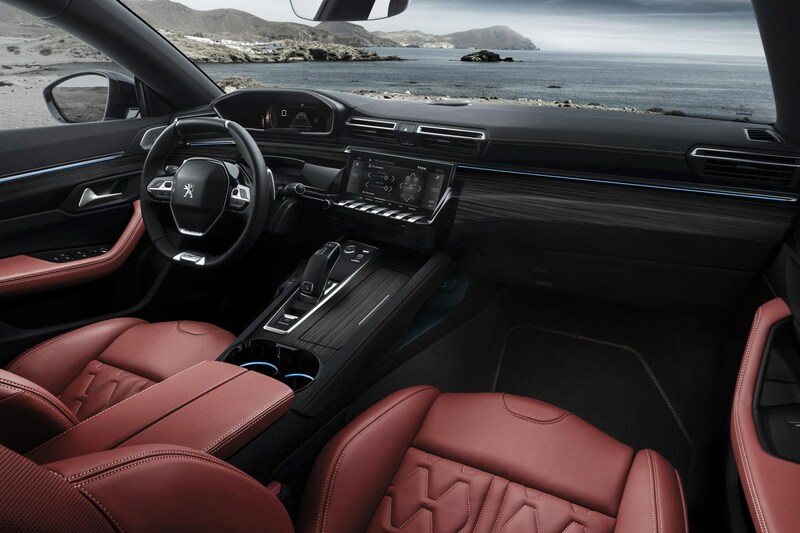 Peugeot will offer tech like night vision that’s also found on the DS 7 Crossback, adaptive cruise and connected navigation. 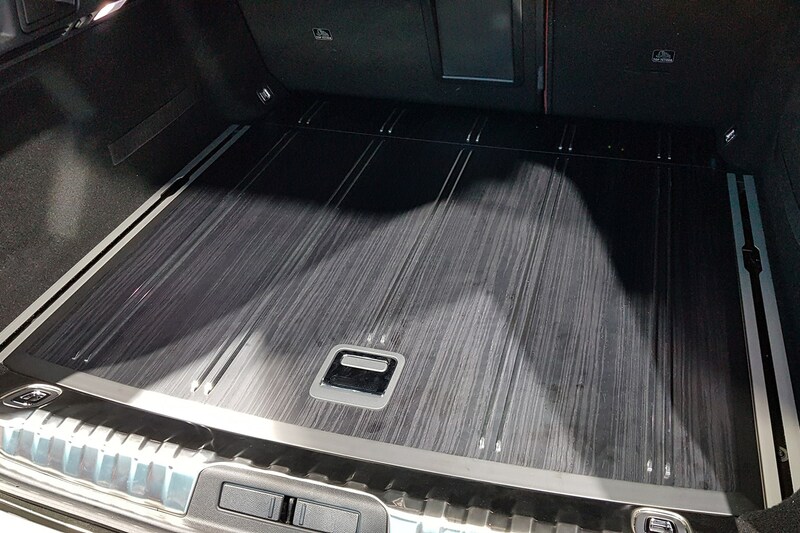 The crucial bit is the boot space, which Peugeot says here is rated at 530 litres. 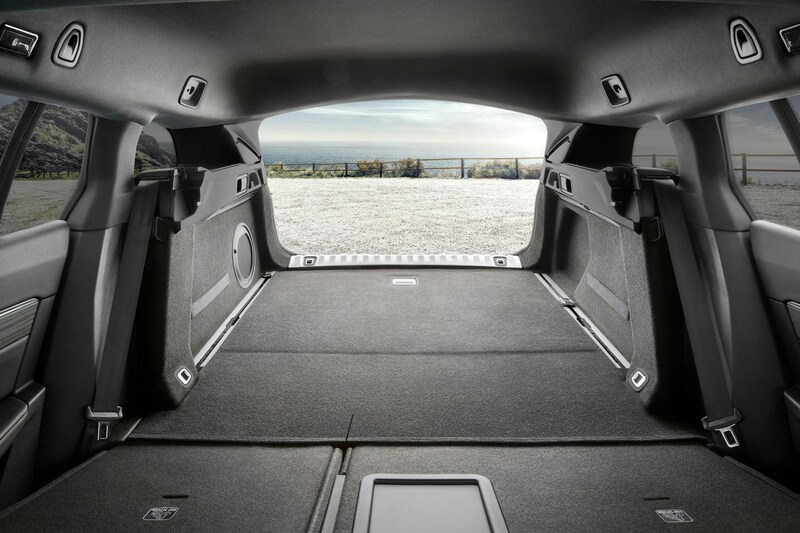 That’s a bigger load bay than a Ford Mondeo Estate but a smaller space than that found in a Vauxhall Insignia Sports Tourer. 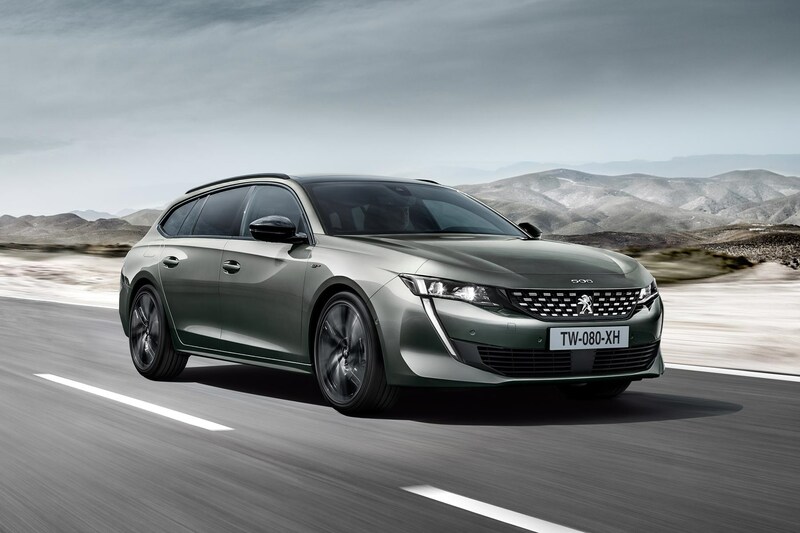 Peugeot says that after the 508 SW’s reveal at the 2018 Paris motor show, the new estate will come to the UK in January 2019. The brand also promises a plug-in hybrid with 37 miles of EV range, due in the second half of 2019.